How do recipients get chosen for a scholarship? All applications for eligible candidates are carefully reviewed by an independent panel of Master Chiefs at the Navy's Senior Enlisted Academy in Newport, Rhode Island. 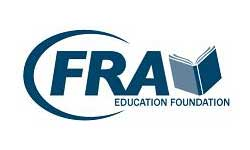 The panel grades the applications and develops the slate of selected awardees using standard evaluating criteria. The panel then presents that slate to the CPOSF Board of Directors. The CPOSF board does not participate in, influence, or question this panel's final decision or the results. The CPOSF Board of Directors, in order to be fair and impartial, does not receive or handle in any way any of the applications and, therefore, will never know the identity of the applicants, except for those selected by the panel as awardees and alternates. Am I eligible if I've received a previous scholarship? 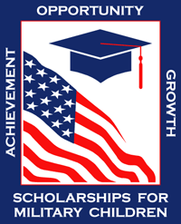 Anyone who meets the basic requirements will be considered for a scholarship. If the CPO is deployed can the spouse sign by Power of Attorney (POA)? If so, do you need a copy of the POA attached to the application? All we need from the spouse is the application and the sponsor's (chief) name. The spouse or guardian can sign on the sign the sponsor / guardian line. Do we need to submit SAT scores with the application? How about college acceptance letters? We do not need to know the SAT scores to award the scholarships nor do we require college acceptance letters. We send the scholarship directly to the college bursar in August or September in the name of the recipient. My sponsor was a Chief who was selected into the LDO/ CWO community. Am I still eligible to apply for a CPOSF scholarship? Currently our scholarships are not available to those chiefs who chose to convert to LDO and CWO. We base this on relative need and feel that an average LDO and CWO has more disposable income than CPOs. Since we do not currently require a financial aid statement this becomes a criteria. Your application should be received at the address listed on both the checklist and on the application form, no later than April 1st of each year. In November 1994, the USS CHIEF (MCM14) was commissioned in honor of the dedicated service of the Chief Petty Officer of the United States Navy, as well as for the honored wartime service of her namesake, USS CHIEF (AM315), and she sails today as a testament to that tradition. The planning and all subsequent activities leading up to the commissioning was all Chief Petty Officer evolution. 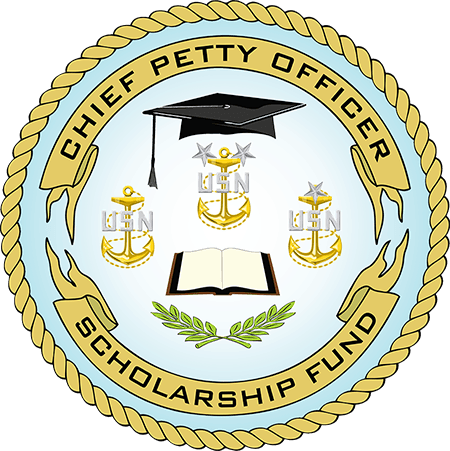 One of the significant results of the event was the creation of the Chief Petty Officer Scholarship Fund (CPOSF). 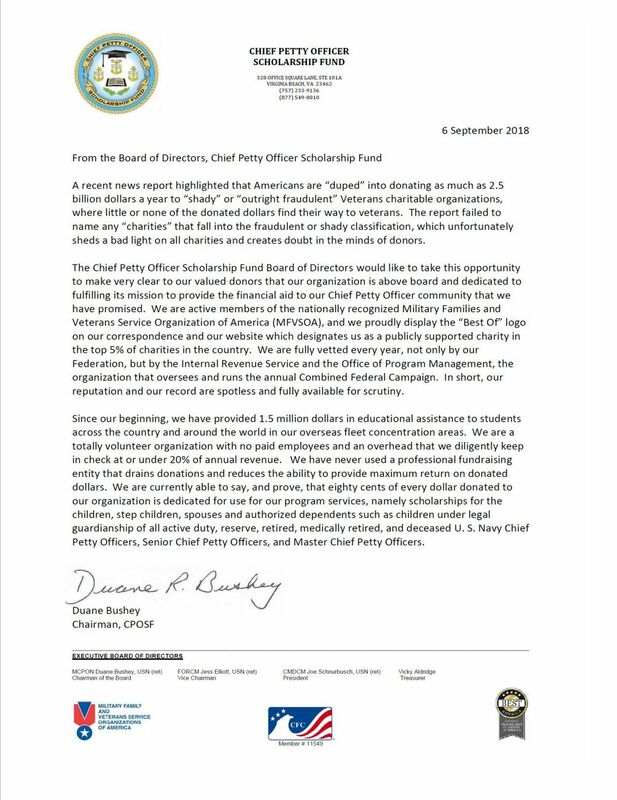 The fund came to fruition with the signing of the Charter of the Chief Petty Officer Scholarship Fund in January 1998 at the U.S. Navy's Senior Enlisted Academy (SEA) in Newport, Rhode Island. 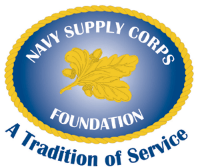 Donors are encouraged to support the CPOSF through your own fundraising efforts. For more information please contact one of our Board Members.